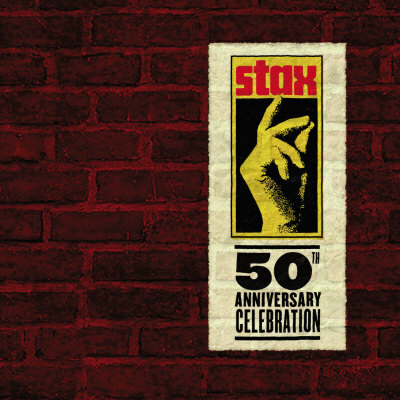 50 of the biggest Stax hits in one double CD collection! thanks for this awesome compo! you guys are all awesomely cool! thank you all for the comments!